Some packages include complimentary laser tag! Please call 1-800-274-7111 for reservations! All packages subject to availability. Package rates include all taxes but do not include gratuities. No other discounts or promotions apply to Package Rates. Must call 1-800-274-7111 to receive package pricing; these packages are not available online. Not responsible for typographical errors. Packages are based on two (2) adults per standard room. Upgrades to suites are available. Additional pricing for additional guests after 2 are available. Please call for more information. Call (518) 793-3196 or 1-800-274-7111 for reservations. Ask our Guest Service Representatives about these discounts! The Eagle Flyer Zip Line offer a one-of-a-kind experience from the summit of French Mountain. Soar above the treetops as high as 125 feet off the ground, with unsurpassed view of Lake George and the spectacular Adirondack Mountains. Speed down a nearly 1,000-foot vertical drop at 50 miles an hour, before gliding in for an incredibly smooth landing. No reservations. First come, first serve basis. Adirondack Zombie Hunters, LLC has everything you need to prepare yourself for the zombie apocalypse including survival gear and military surplus. They feature brand new, cutting edge, Military Grade Milo Range Shooting Simulators that offer the most realistic training experience available without going to a live fire facility. Over 50 great store in one central location that are within walking distance from our property. Each guest receives a discount coupon booklet to shop with. Lake George Lanes & Games is one of New York’s Premier bowling centers. The center features a state of the art scoring system, an incredible light and sound system that will blow you away. Plus, with DirecTV at every lane you’ll never miss the big game! The fun doesn’t end with bowling. 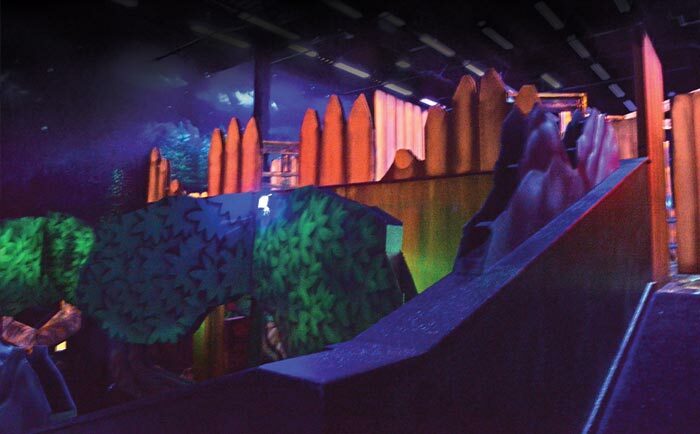 They have an all-new Adirondack Fort themed Laser Tag experience, redemption arcade with tons of games and an exciting indoor playground! Enjoy a memorable cruise surrounded by the spectacular Adirondack and the sparkling blue waters just off our shores. Whether aboard the beautiful Horican for a historic sightseeing cruise or on the Adirondac for a fireworks dinner cruise, you will see why Lake George is truly the “Queen of American Lakes!” Reservations Recommended. Established in 1817, the Lake George Steamboat Company has been operating on Lake George for over 200 years. 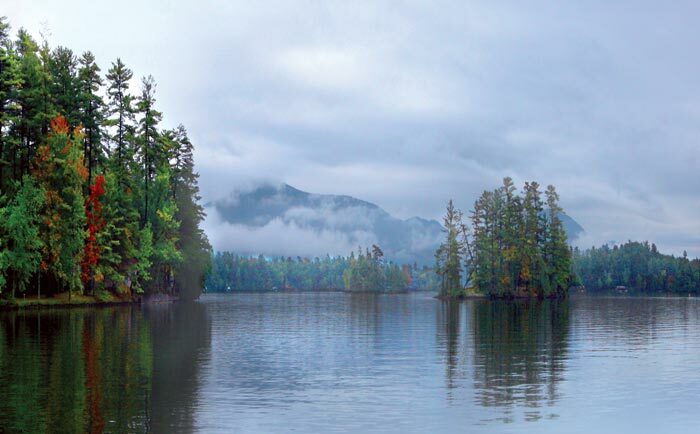 Experience the beauty of Lake George and the surrounding Adirondack Mountains on a cruise aboard the Minne Ha Ha, the MV Mohican II or the company’s flagship Lac du Saint Sacrement. Reservations Recommended. This exciting theme park feature over 135 rides and attractions, with something for everyone in the family. Known for the area’s BEST mouthwatering RIBS! Serving Lunch and a Full Dinner Menu. Full Bar with Happy Hour Specials (4pm – 6pm) and daily food specials. Lazy River Tubing, Zorbing, Kayaking, Family Tube, Downhill Tubing, Adventure Forest Nature Trail, Bigfoot Mini Golf & Festifall as well as Snow Tubing and Snowshoeing. Copyright ©2016 Clarion Inn & Suites of Lake George. All rights reserved.